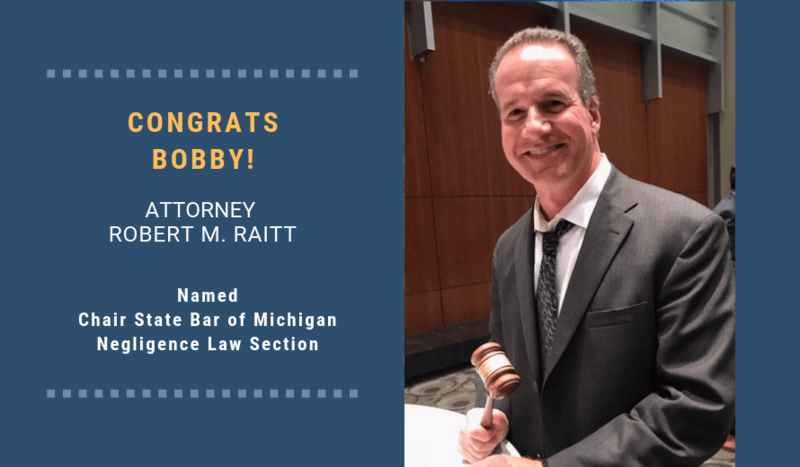 This year, Michigan Auto Law’s attorneys have once again been named among the Best Law Firms in America and received a First-Tier ranking for Detroit by U.S. News & World Report. According to Best Lawyers, a Tier 1 ranking was determined through our firm’s overall point evaluation, which is derived from a combination of our clients’ impressive feedback, the high regard that other Detroit lawyers (and insurance defense lawyers) have for us and their own evaluation of our firm. The analysis was done by U.S. News Media Group and Best Lawyers in America. Here’s Michigan Auto Law’s Best Law Firms summary. The rankings will be featured in U.S.News & World Report’s Money issue and in the “Best Law Firms” standalone publication. Our attorneys have also been also named Best Lawyers in America for the past several years. What do these awards and legal honors really mean for us? As I always say, awards are nice, but the honors and recognition only come when our lawyers truly care about the people we are asked to help. It is almost a sacred duty to help people who have lost everything and who are depending on you. So many people we help can’t go back to work, they can’t pay bills, they are in terrible pain every day after they’ve been injured in auto accidents and they really depend on us. That’s why I work so hard. That’s why we care so much. These honors and recognitions keep coming each year, but only if we do our job the right way, and for the right reasons. We believe our professional recognition is at best a sign that we protect and care for our clients to the very best of our ability.